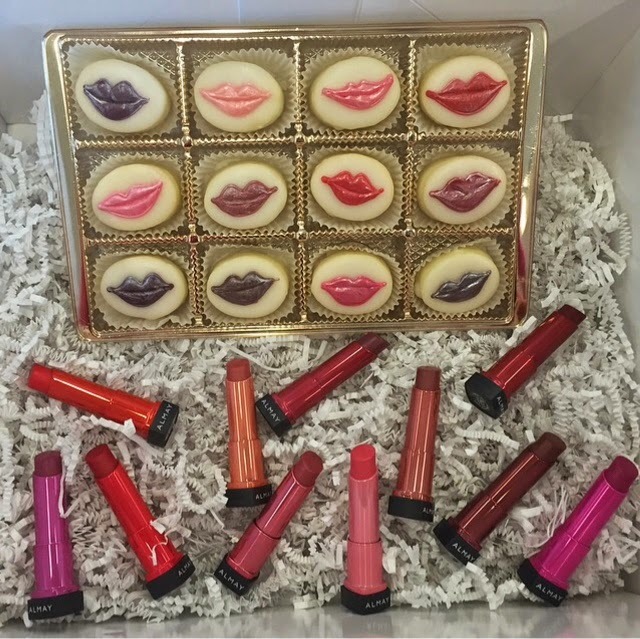 Pictured above is 11 of the 12 shades in Almay's new Butter Kiss line. Similarities between these and Revlon's Lip Butters is to be expected as Revlon is the parent company to Almay. But something to note is that when I did a search to see if any more info was available on this new line I found a registered trademark under Almay SMART SHADE Butter Kiss. Almay's smart shade line consists of products that self-adjust to become your perfect shade. So maybe these will work the same but that's just an assumption.